This second edition of Concrete Pavement Design, Construction, and Performance provides a solid foundation for pavement engineers seeking relevant and applicable design and construction instruction. It relies on general principles instead of specific ones, and incorporates illustrative case studies and prime design examples to highlight the material. It presents a thorough understanding of materials selection, mixture proportioning, design and detailing, drainage, construction techniques, and pavement performance. It also offers insight into the theoretical framework underlying commonly used design procedures as well as the limits of the applicability of the procedures. All chapters have been updated to reflect recent developments, including some alternative and emerging design technologies that improve sustainability. The second edition of this book contains a new chapter on sustainability, and coverage of mechanistic-empirical design and pervious concrete pavements. RCC pavements are now given a new chapter. The text also expands the industrial pavement design chapter. 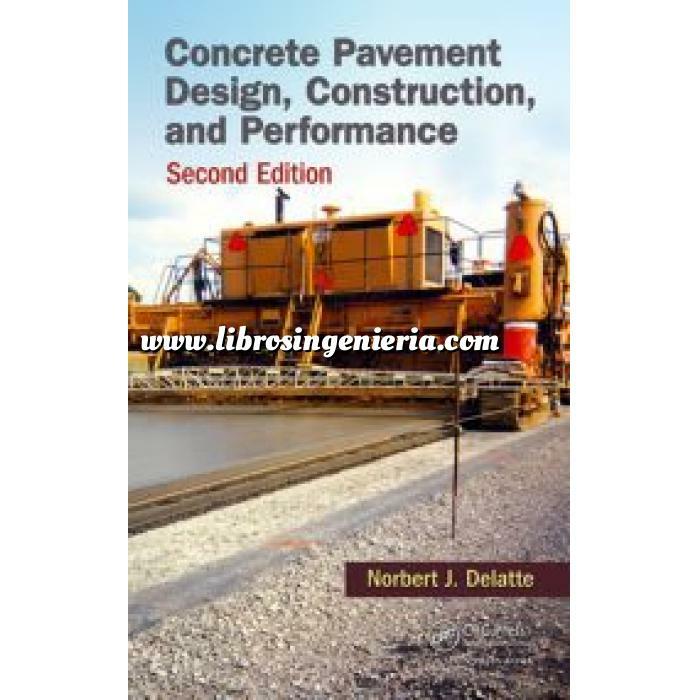 The book highlights significant innovations such as one is two-lift concrete pavements, precast concrete pavement systems, RCC pavement, interlocking concrete pavers, thin concrete pavement design, and pervious concrete. This text also addresses pavement management, maintenance, rehabilitation, and overlays.